Current Projects/Assignments: Completing investigations and working with hunters to be successful for depredation hunts in GMU 51. 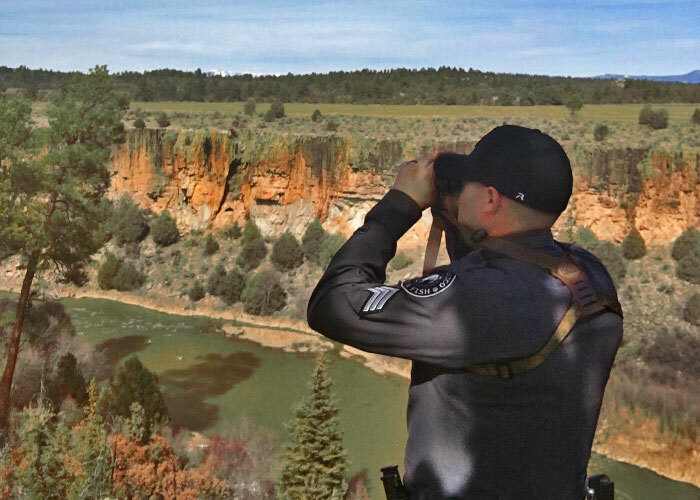 Best Thing About the Job: Being able to be outdoors protecting the states wildlife while also helping conserve wildlife for the future. 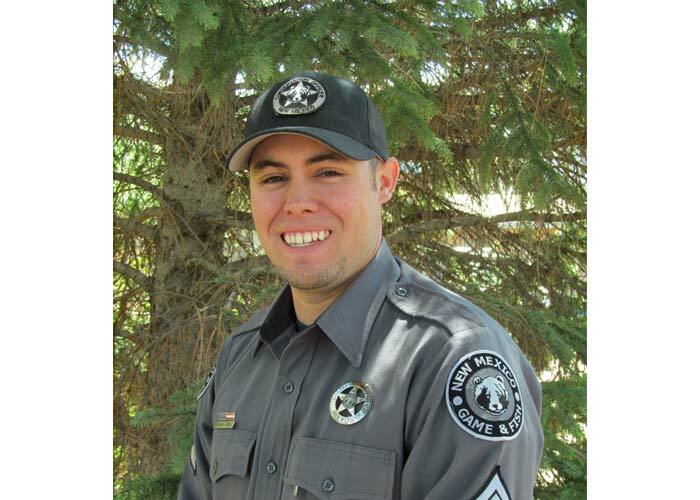 Most Common Question People Have: When is the next time you will be hiring for game wardens? Answer: We are hiring on a frequent basis and can find out from the SPO website and our website as well.